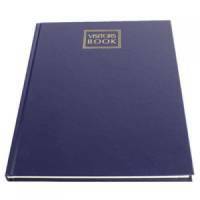 Durable Visitor Book Pack 100 Pack of 1 Stylish leather look padded cover. 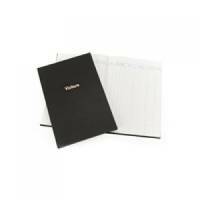 Durable Visitor Book 300 Inserts Pack of 1 Stylish leather look padded cover. 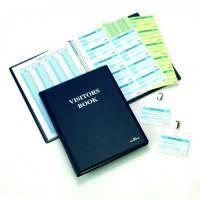 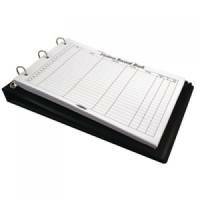 Durable Visitor Book 300 Refills Pack of 1 All the features of durable visitors books. 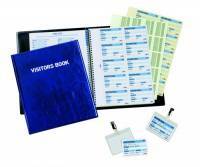 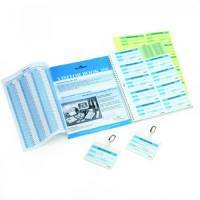 Durable Visitor Book Refill Pack 100 Pack of 1 All the features of durable visitors books. Guildhall Visitor Book Loose Landscape Blue Pack of 1 Ideal for office receptions to keep a record of visitors for security and safety reasons . 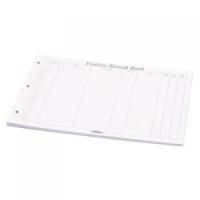 Guildhall Visitor Book Refill A4 Pack of 1 For use with loose leaf visitors book ref t40z. 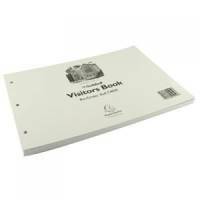 Guildhall Company Visitors Book 160 Pages Pack of 1 Ideal for office receptions to keep a record of visitors for security and safety reasons .